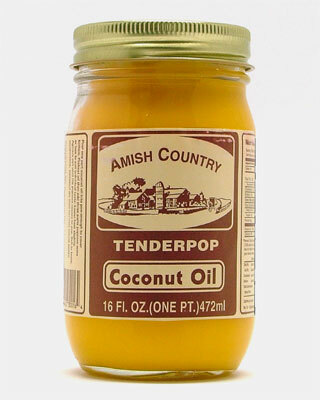 I pop my own popcorn in a popcorn maker and use Amish Country Popcorn and pop it in Amish Country Coconut Oil. It’s very delicious. 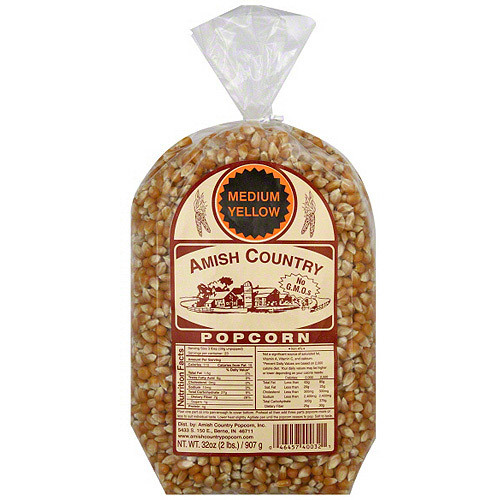 But if you don’t feel like making your own popcorn, I found that the ingredients list on this Skinny Pop Popcorn does not include anything unhealthy. 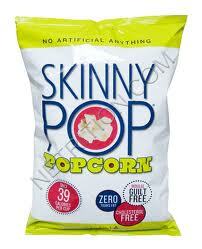 Ingredients: All Natural Popcorn, Sunflower Oil, Salt. That’s it!